Can’t wait for Oppo’s 2.4 at Le Mans? Race in Reddit’s version instead! The fourth round of RLMS V at Le Mans is tomorrow at 8:00 PM EST. If you haven’t already, click the link, read the plan, and sign up. Or, if you’ve already read the plan but haven’t signed up yet, click here to go right to the sign up sheet. As said in the title, there are some BOP updates for this round. The current build rules can be found here. 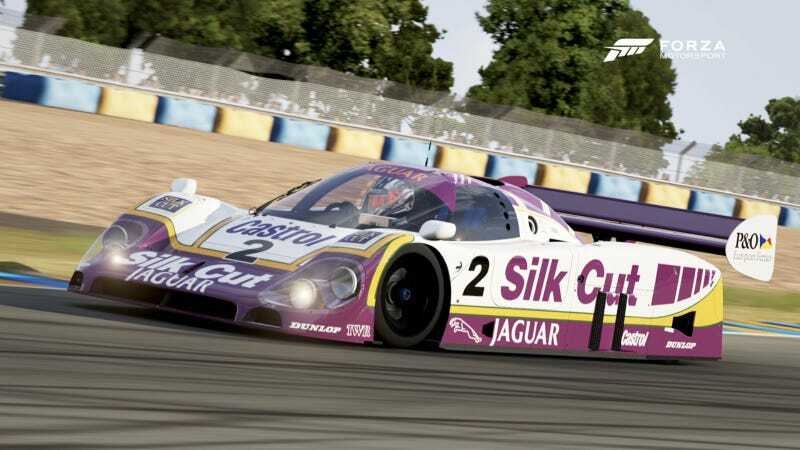 The cars that got changed are the Porsche 962, Lancia Montecarlo, and Jaguar XJR-9, and the Nissan R91 is banned from this race because lol it’s slower than GT cars.